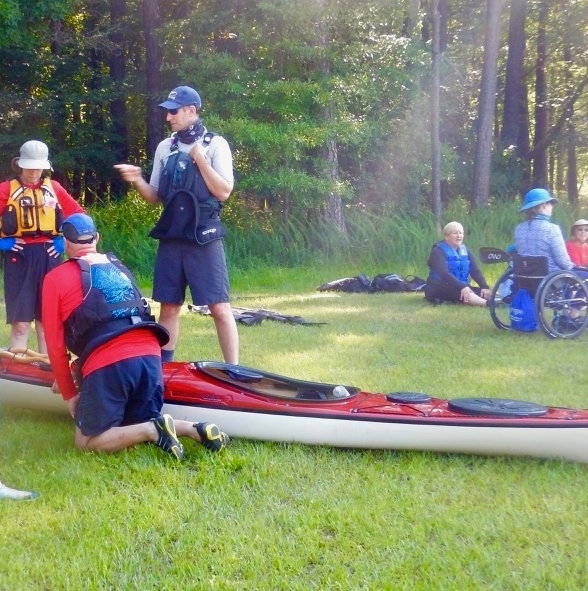 Welcome To The Carolina Kayak Club! 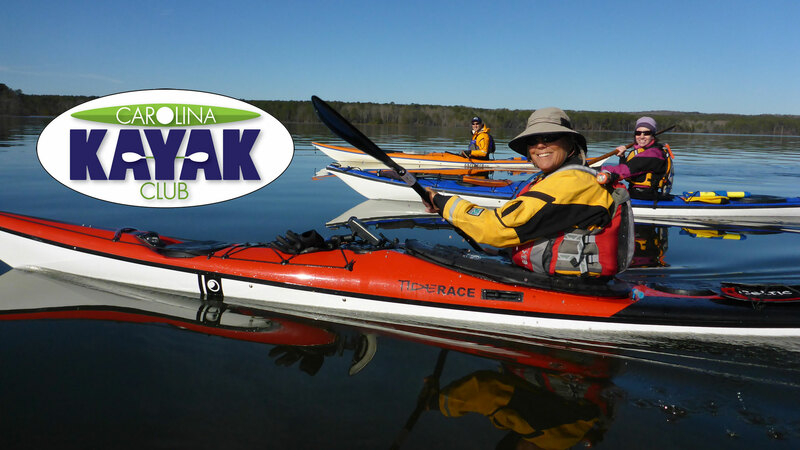 We are a community of kayakers based in central North Carolina interested in sea kayaking and recreational paddling. 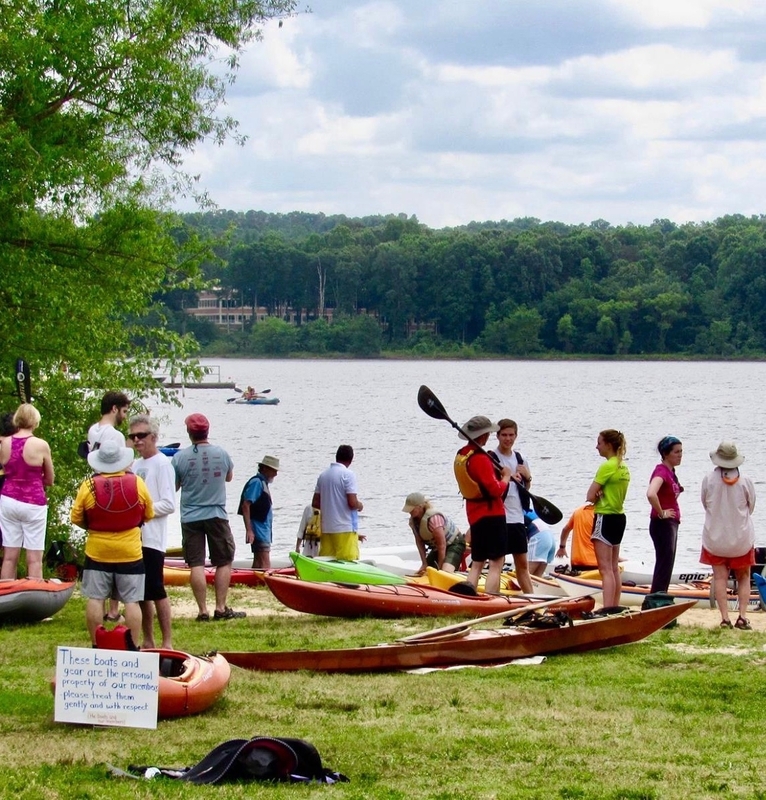 Our mission is to have fun paddling on lakes, estuaries, lazy rivers, sounds, and oceans. The big gathering of the year! Go to the calendar and sign up before it fills up. Meetings are always open to the public, please join us! CKC monthly meetings are open to the public. 7 p.m. Monday, May 13th. the Cape Fear and Black Rivers. Hover your mouse pointer over an event to see a short description. Click on an event to go to the calendar entry! Not currently a member? Join in on the fun today! Contact membership@carolinakayakclub.org or click on Member Signup.